16659 is now sold but I plan to continue attending various motoring events and posting photos. 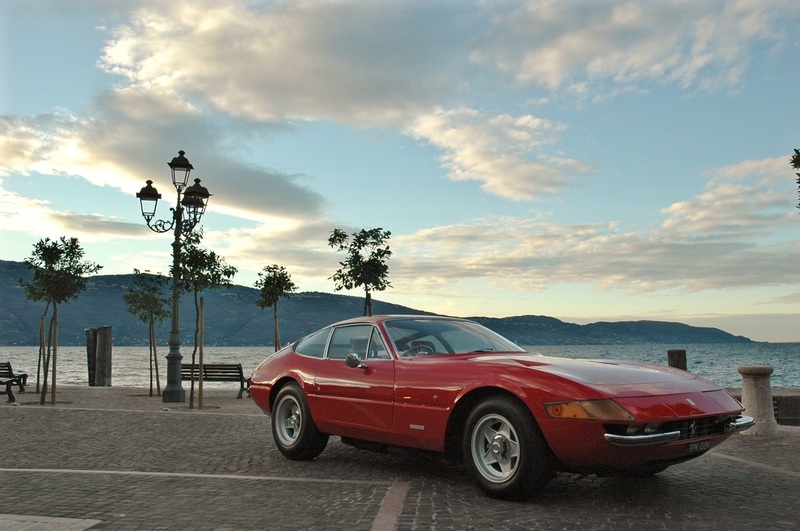 Ramblings......"continuing for too long and with many changes of subject"
Most of the ramblings on this website have been dedicated to Ferrari comings and goings in particular those associated with my 365/GTB4 Daytona, pictured above on Lake Geneva, which is now sold. 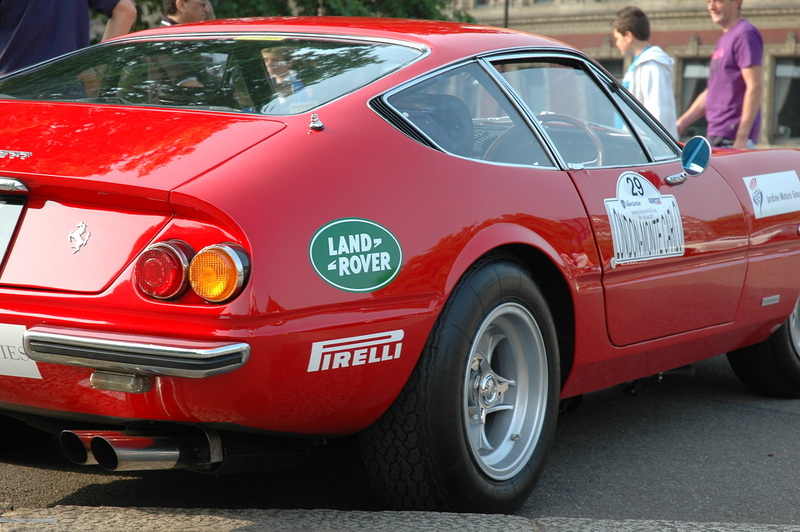 However I still plan to be visiting various Ferrari events plus the regulars, Goodwood, Worthing, etc. etc. and posting photos. 1. Pioneer Run for Veteran Motorcycles, 22nd March 2015, Brighton. Not a regular one for me but was really cool. See 2015 Motoring Events. 2. My Goodwood Diary 2015 informs me that Saturday 18th April is the Lancia Motor Club Track Day - surely there will be some good stuff to see there. 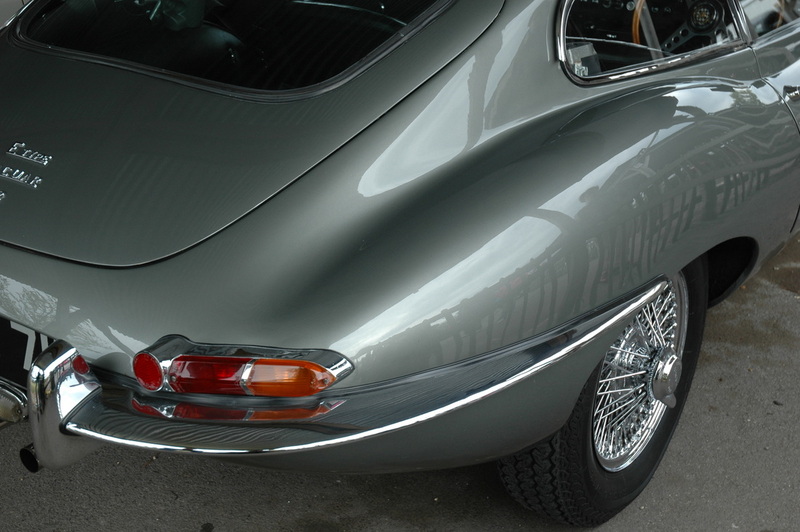 See 2015 Motoring Events. 3. Another track day art Goodwood, Jaguar this time. Goodwood is so lovely, the diary so full I am not sure I shall be going anywhere else this year! See 2015 Motoring Events. 4. Forsaking another Breakfast Club I went to Brands Hatch with my old mate Tim for American Speedfest. There was a huge and stunning display of American cars and some European Nascar racing, which was mostly run behind a safety car. 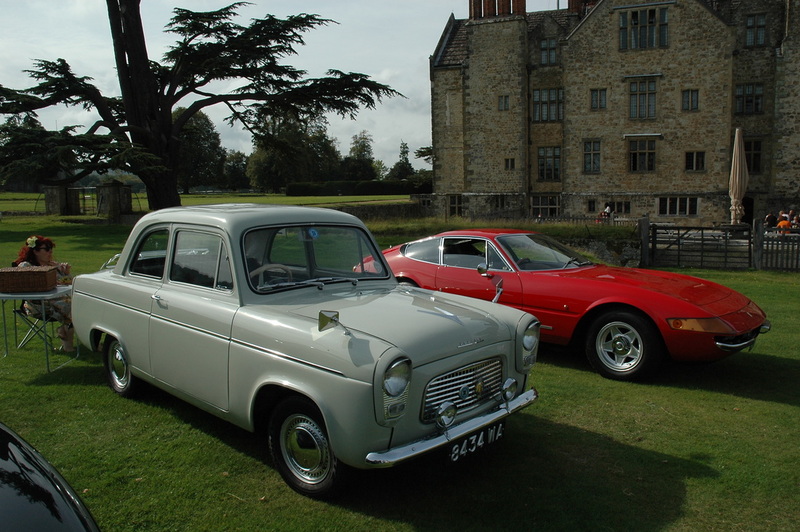 See 2015 Motoring Events. 5. 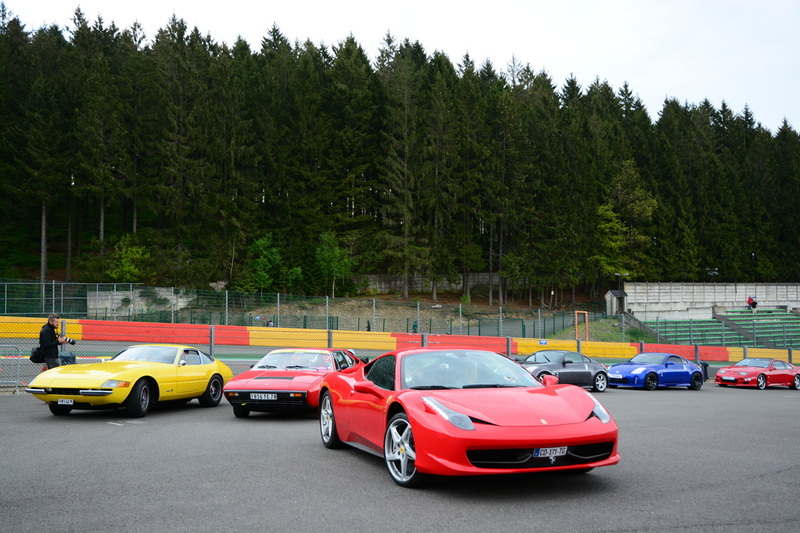 My first Ferrari Owners Club Concours WITHOUT a car. Weather was typically all over the place but some lovely cars. 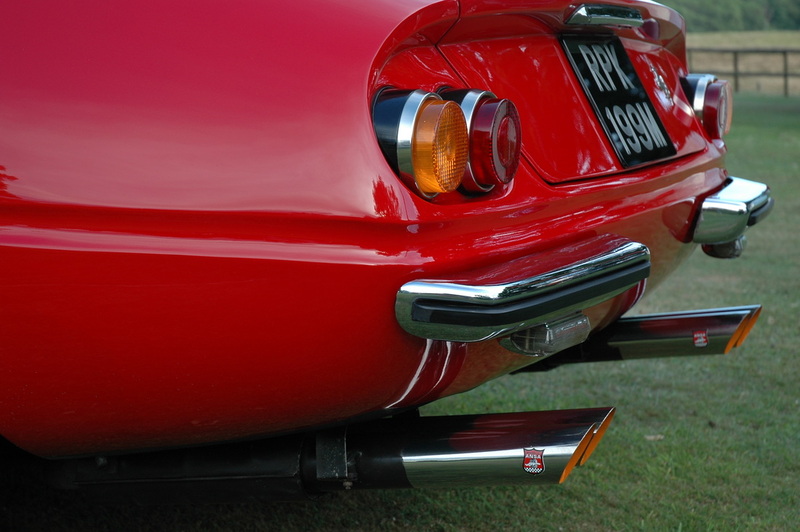 See Ferrari Owners Club Concours. 6. Another first, my first Breakfast Club of the year. Thoroughbred Sunday, the best theme in Breakfast Clubs. A fantastic variety of cars. 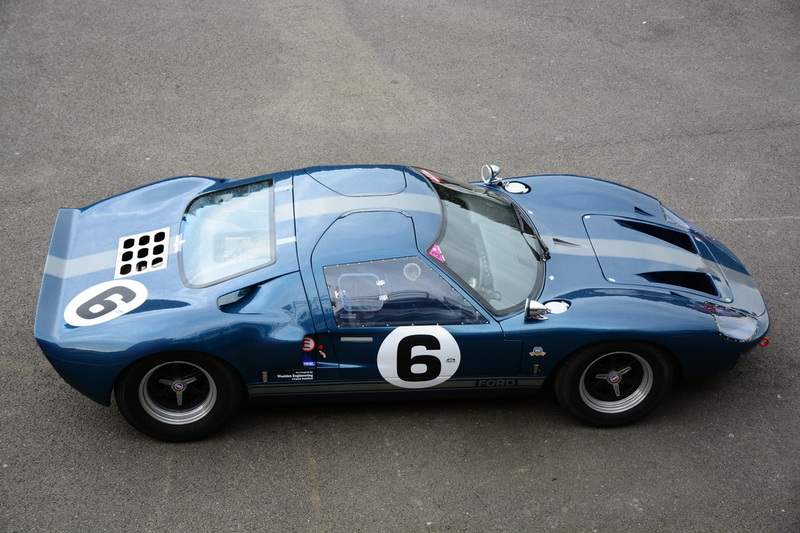 See Goodwood Breakfast Club page. Click on a link above or a photo below.